Time is ticking and each click will take ten seconds of this precious time. Find the objects from the bottom panel. 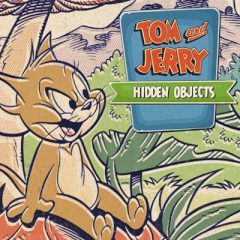 Tom and Jerry have a surprise for you. Click on the objects you see on the bottom panel and finish the level in time. When all levels completed, try to beat them in hard mode!